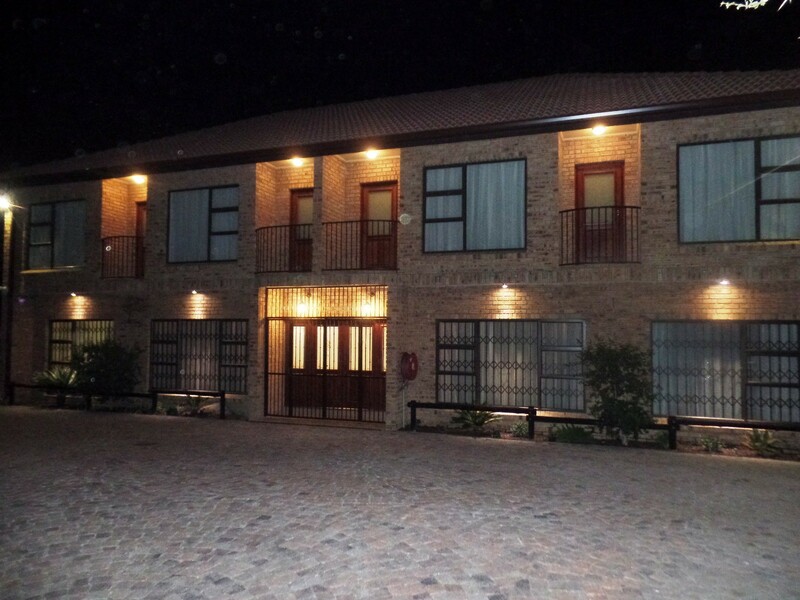 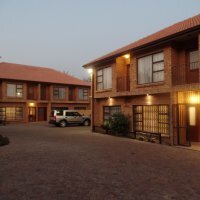 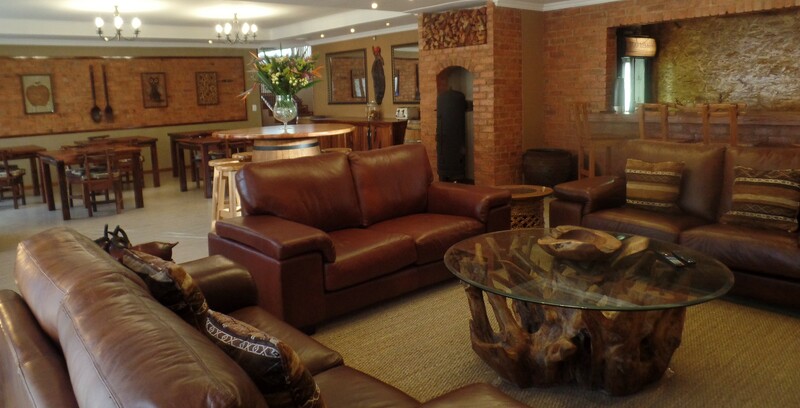 This family-owned, custom built establishment is in the ideal location in Ferndale for Business and Leisure Travellers. 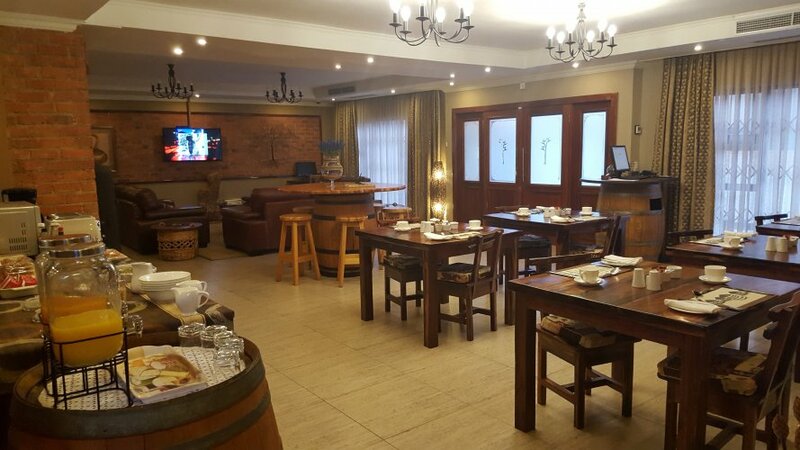 Ferndale is a quiet, peaceful area north of Johannesburg and is a superb base for enjoying Gauteng and exploring the rest of South Africa. 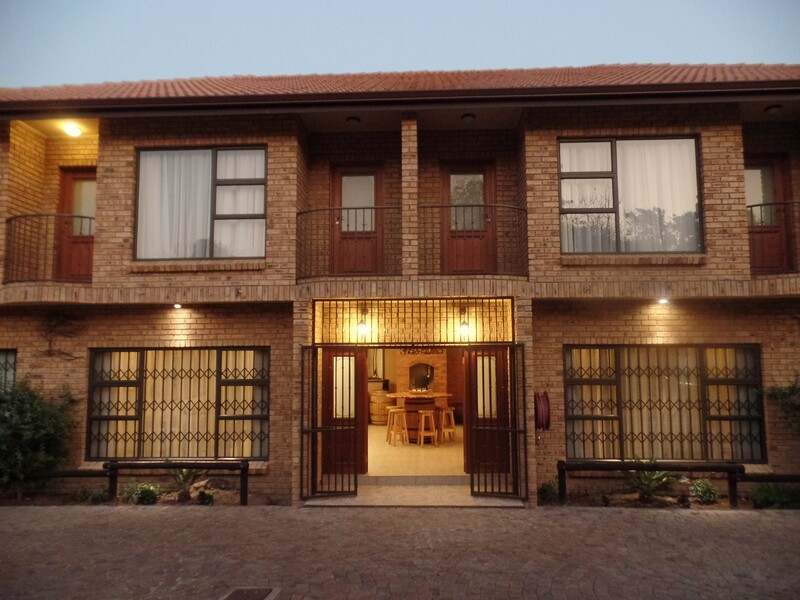 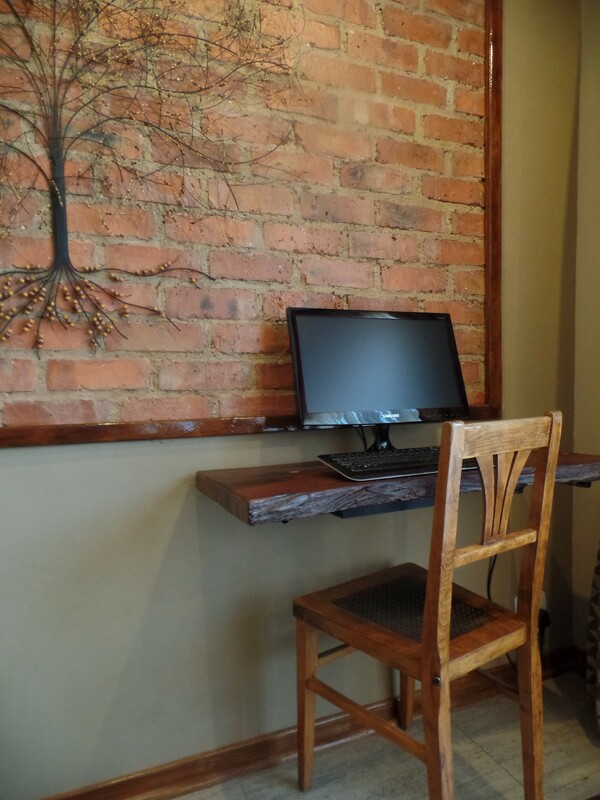 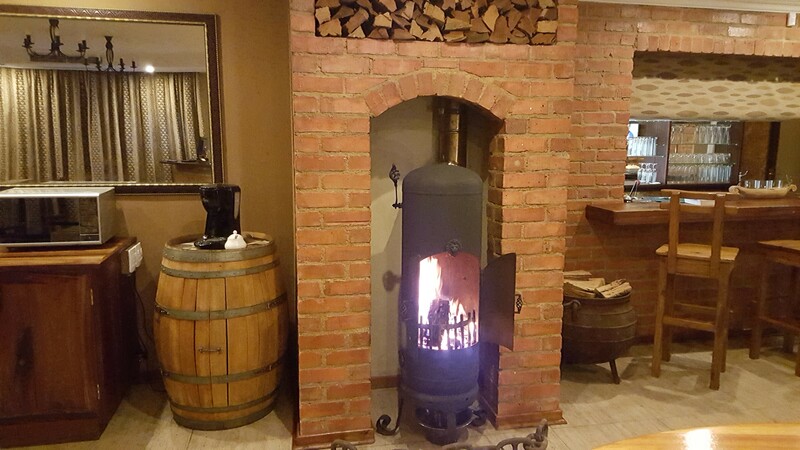 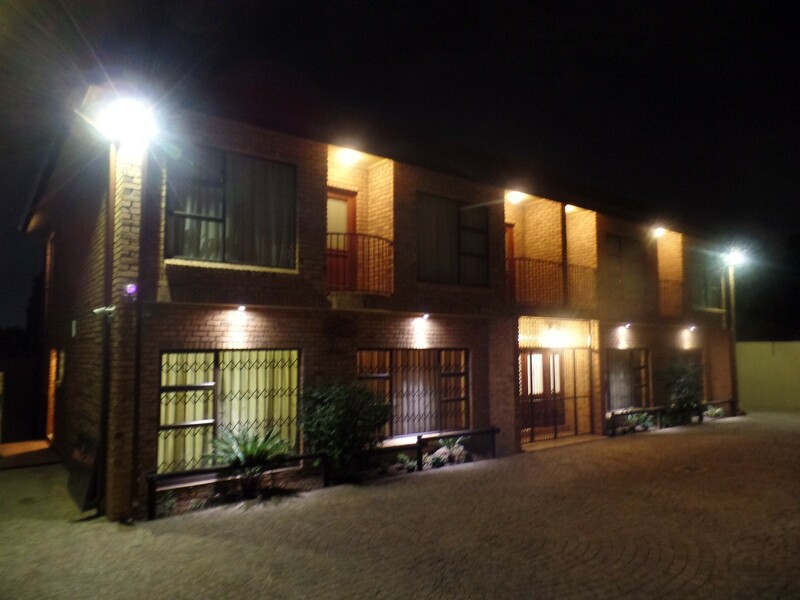 It is only 20 minutes from JHB CBD, 5 minutes from Sandton City and 1 km from the Brightwater Commons. 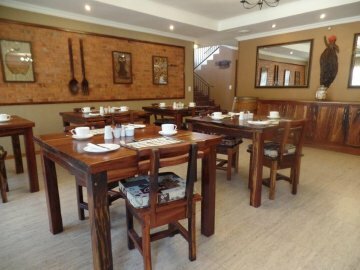 The Lodge with all its charm and hospitality is run by owners Steve and Deborah Mann who are assisted by a well-trained, professional team. 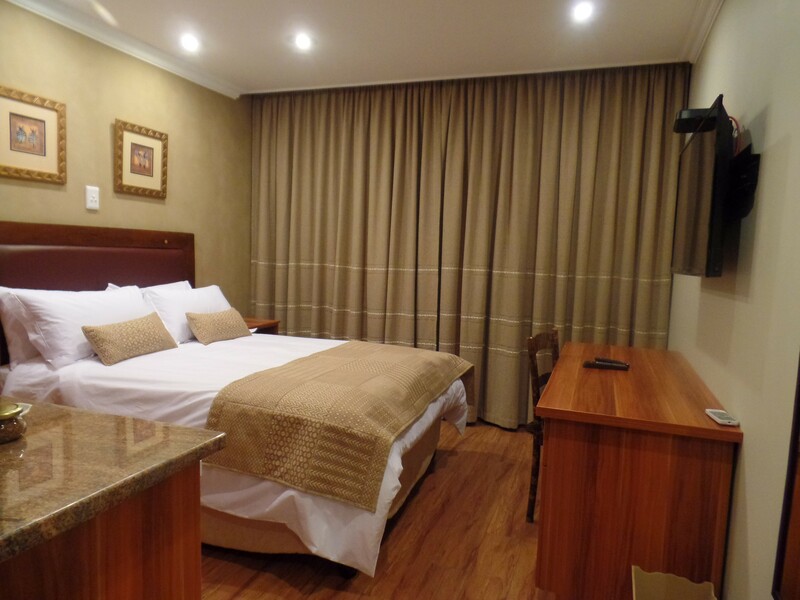 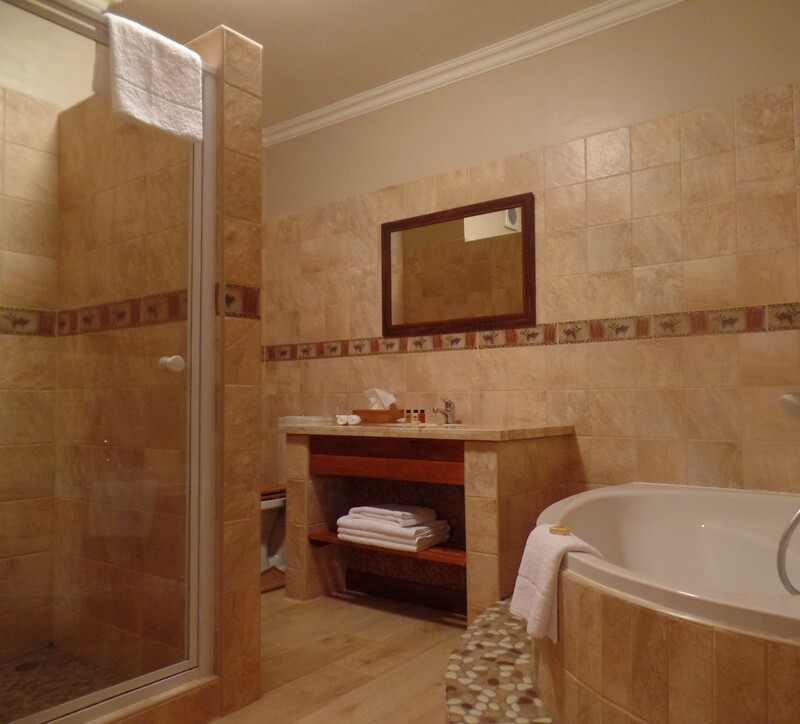 Our spacious luxurious non-smoking rooms will ensure a pleasant night sleep and in the morning you will be greeted by the aroma of freshly brewed coffee from the dining area where guests will be able to enjoy a hearty breakfast. 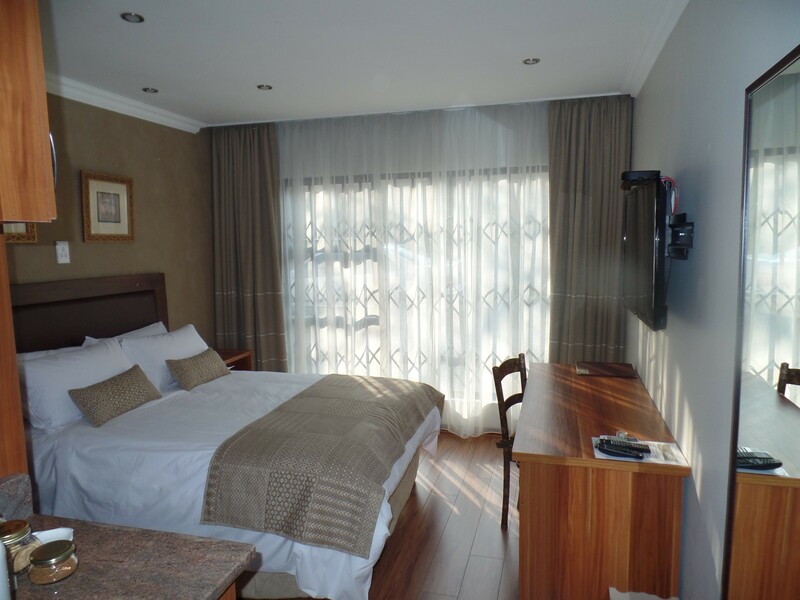 In the evening, you will be able to enjoy refreshments in the lounge whilst catching up on the news and sport of the day or just relaxing before you go out for dinner. 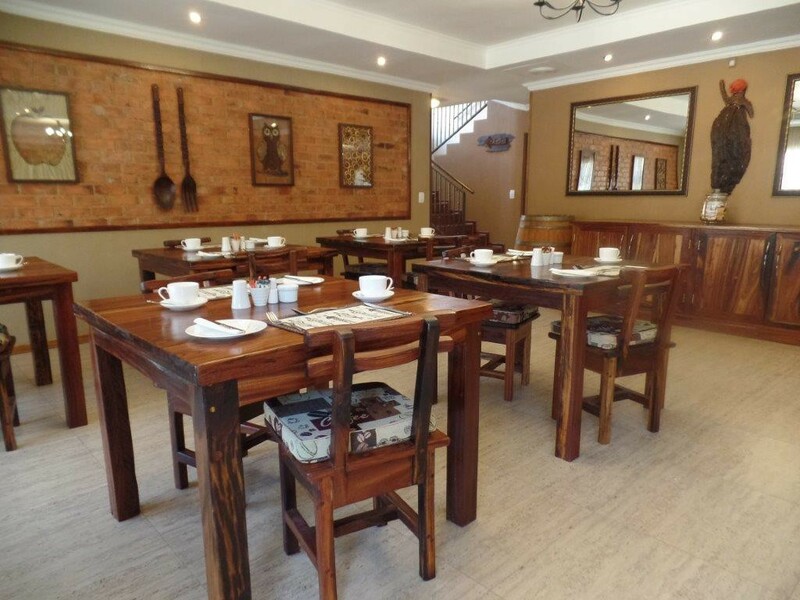 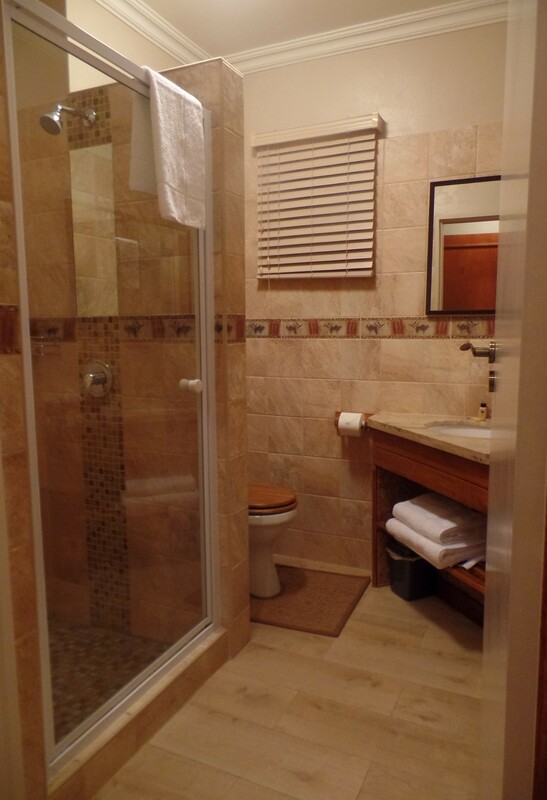 •Kitchenette equipped with crockery, cutlery, tea and coffee making facilities and a fridge.